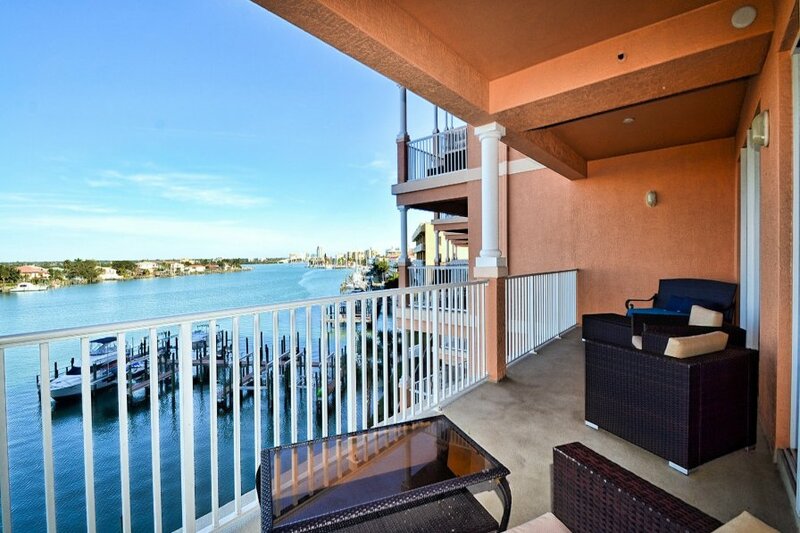 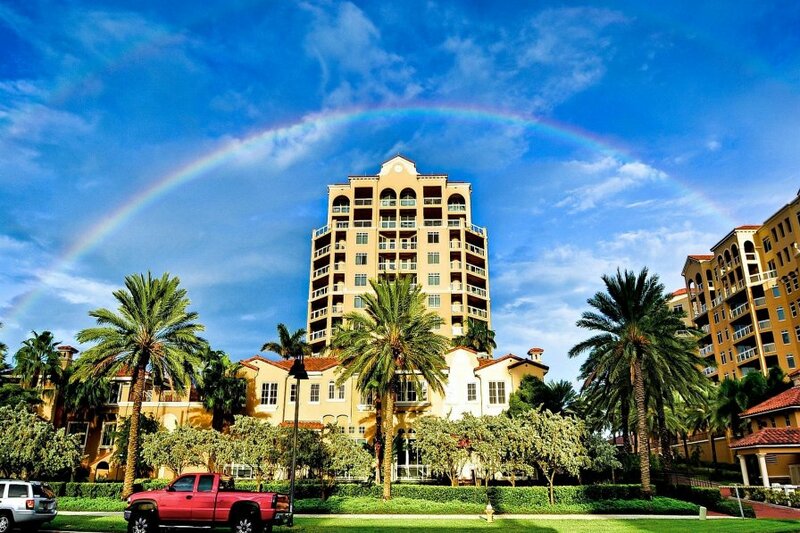 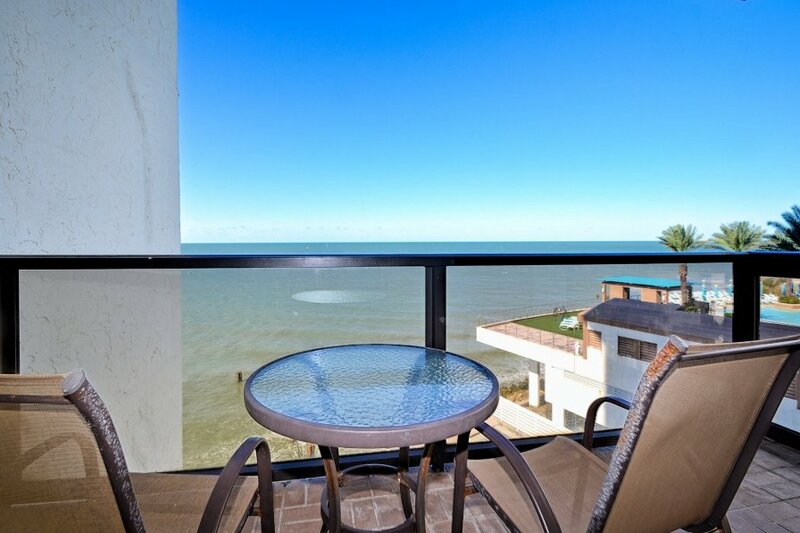 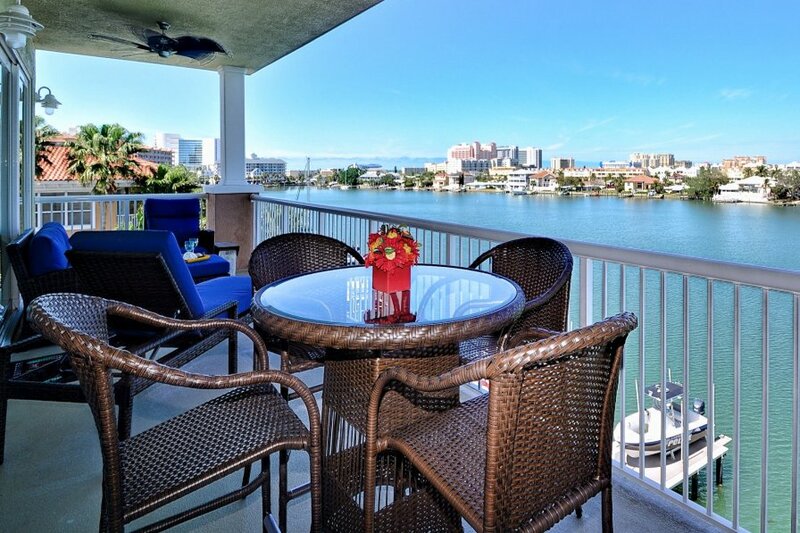 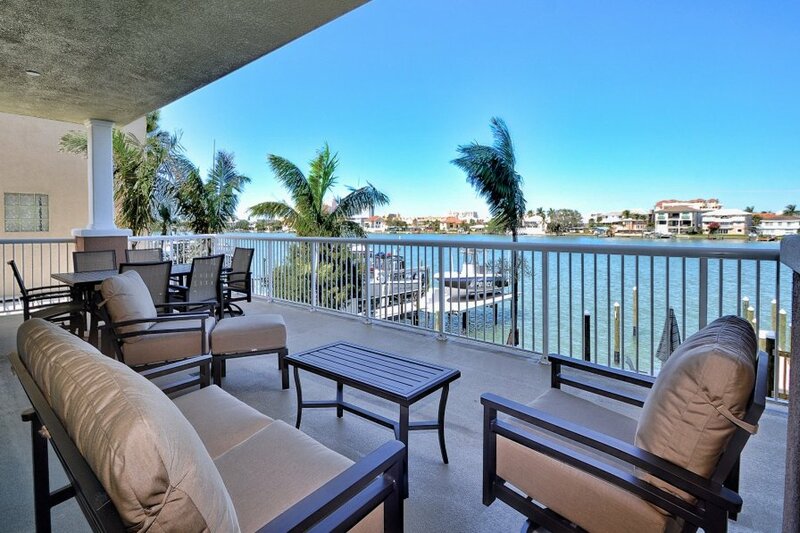 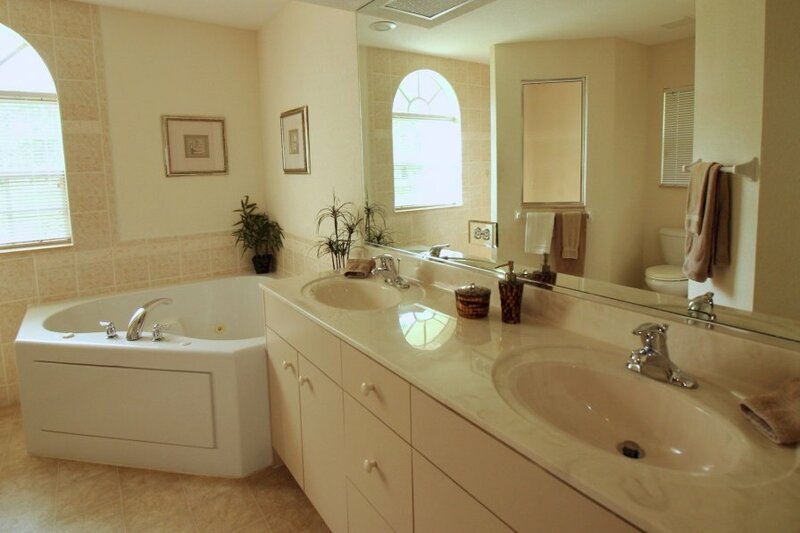 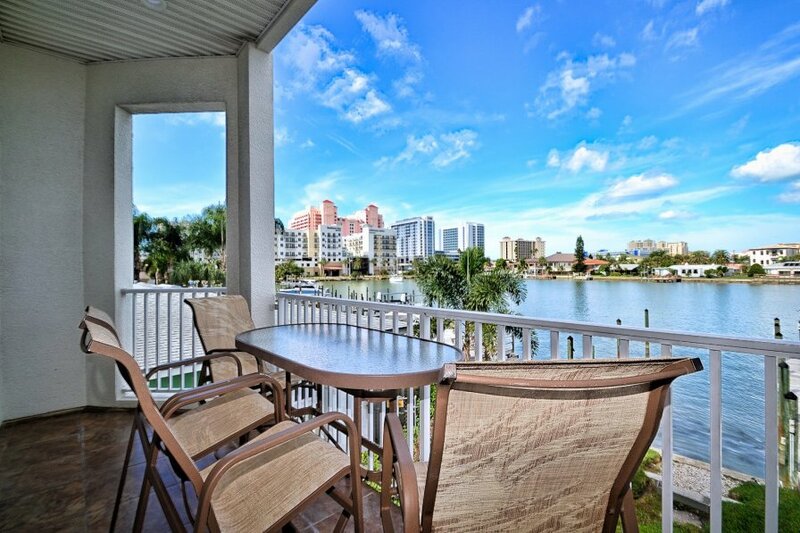 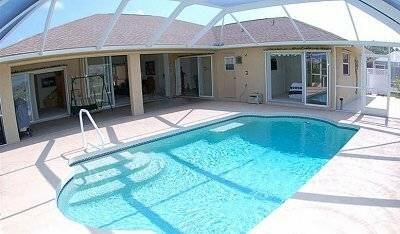 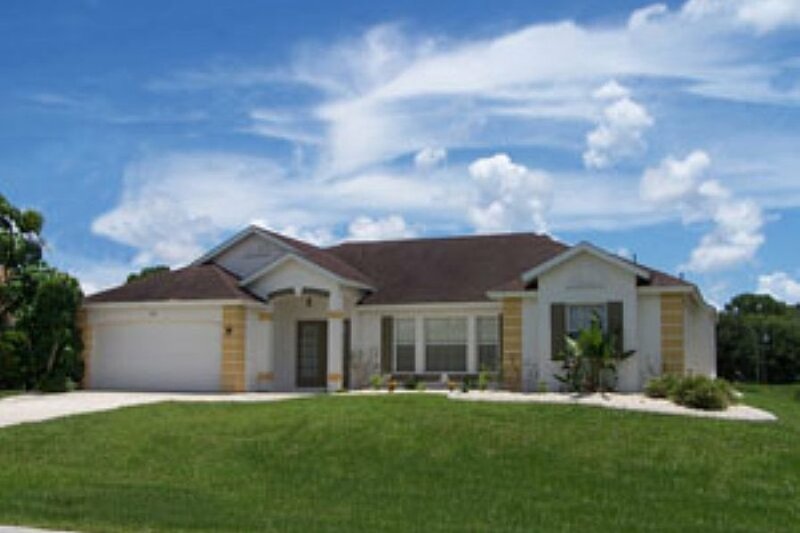 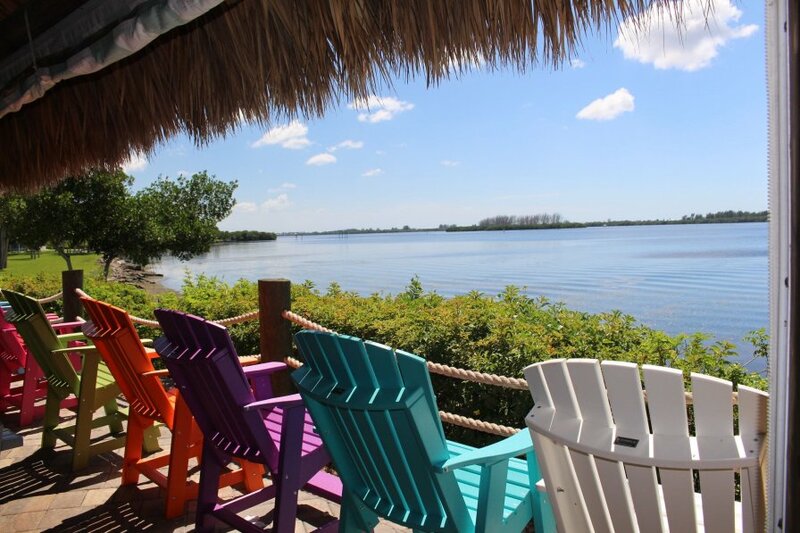 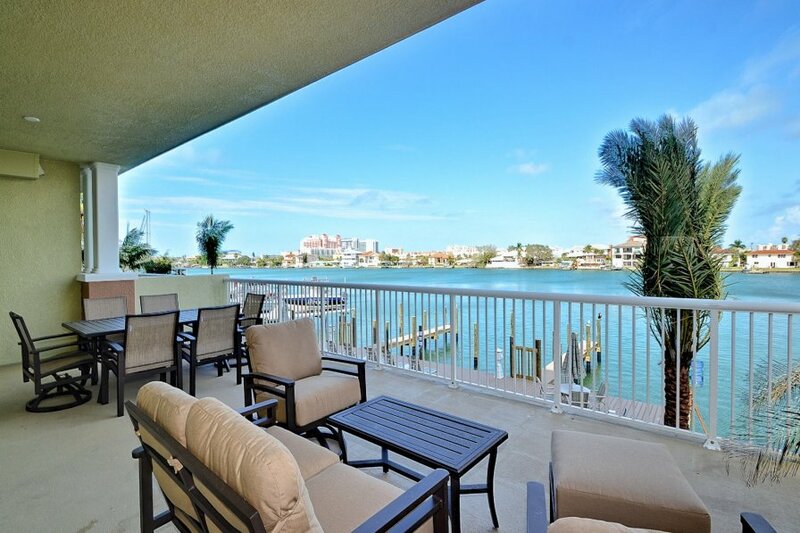 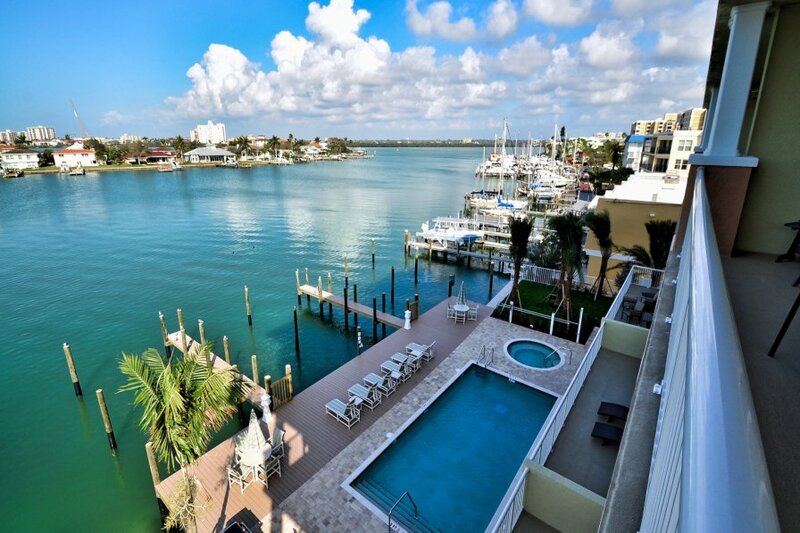 \'Harborside Townhome\' is a beautiful waterfront townhouse located in Clearwater Beach. 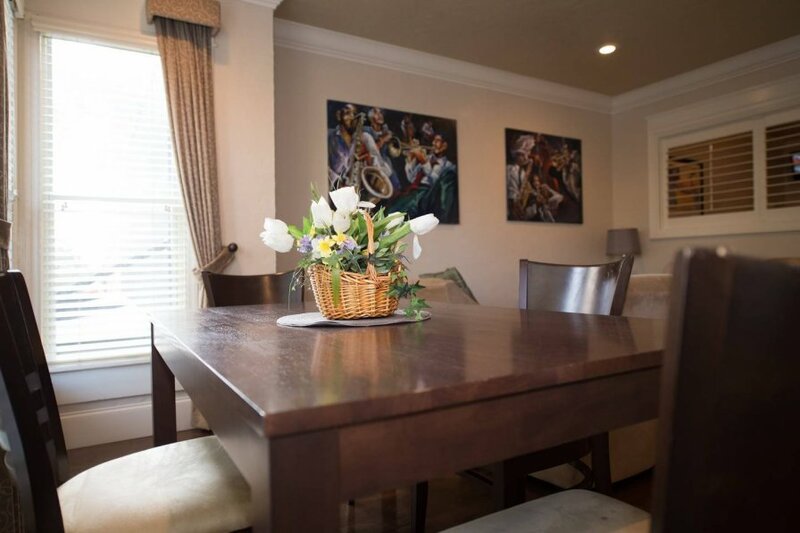 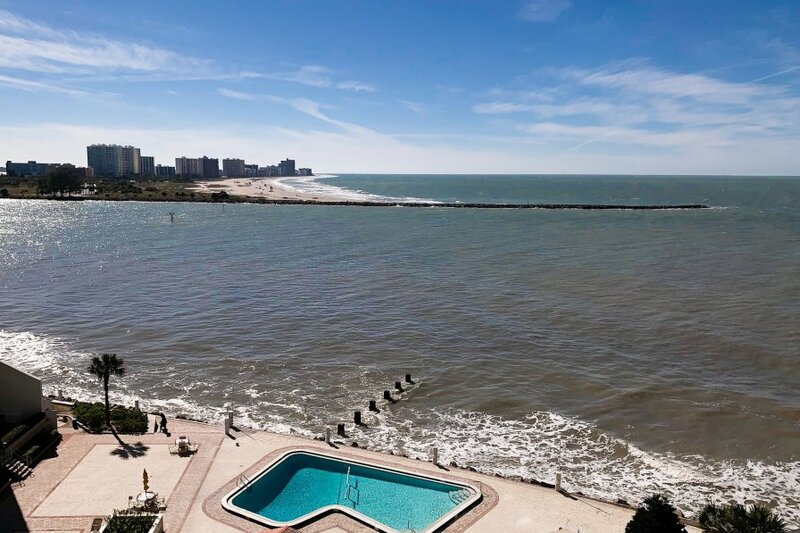 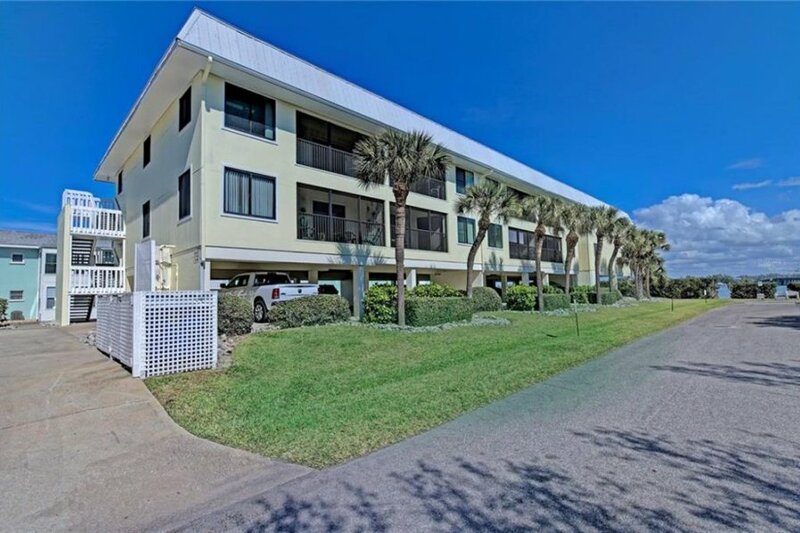 This three bedrooms three bathroom unit accommodates 6 guests, has a view of the intercoastal, and is just minutes from the beach. 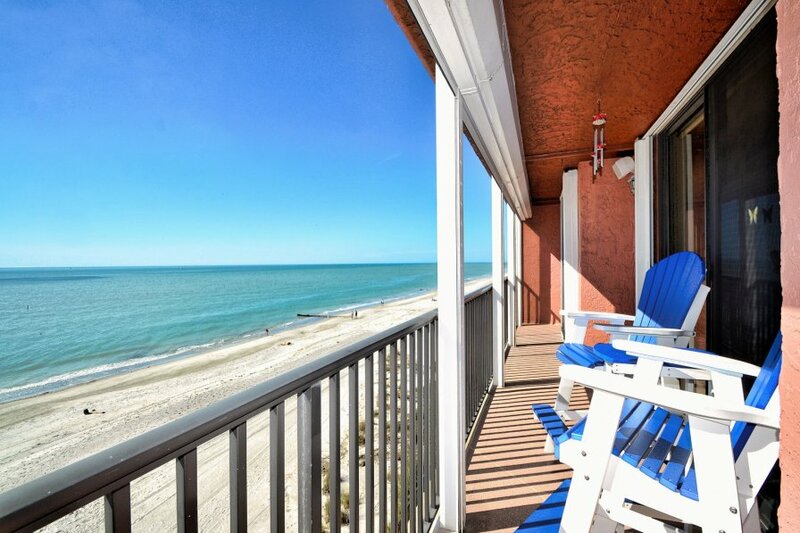 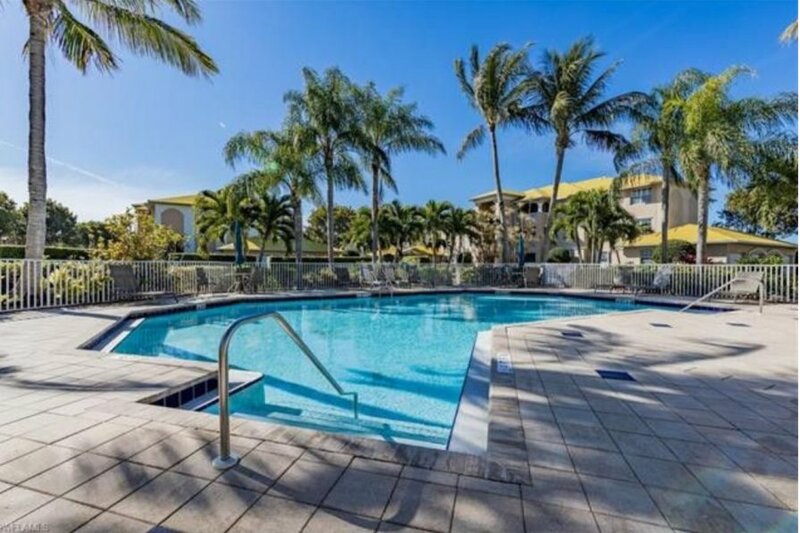 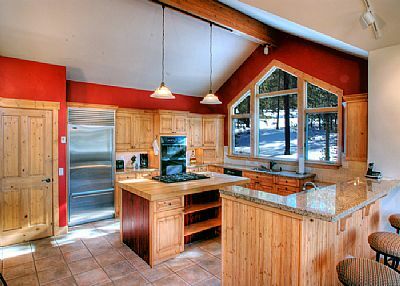 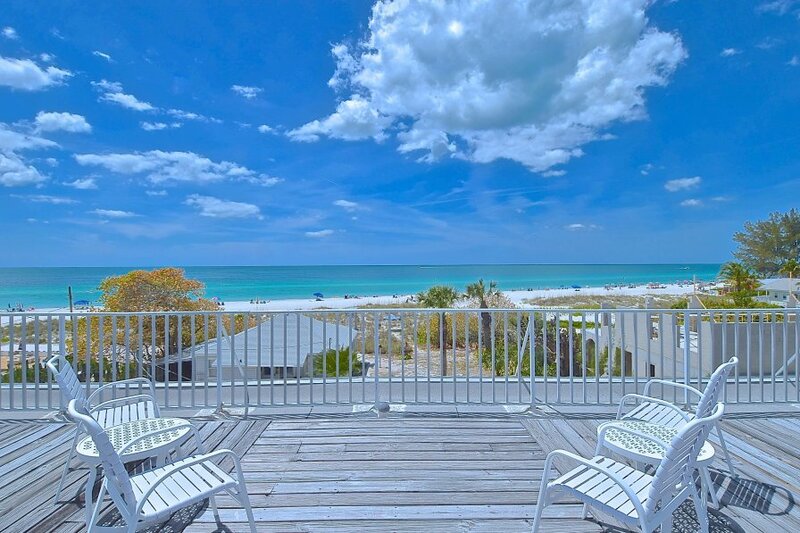 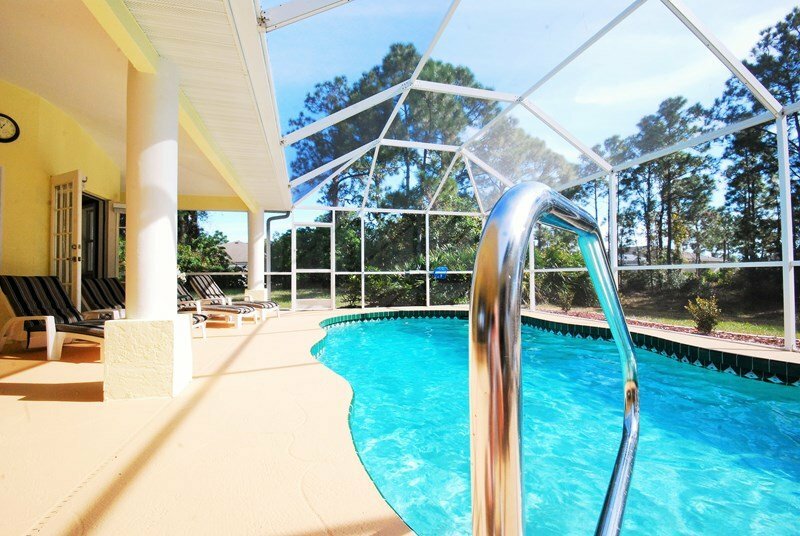 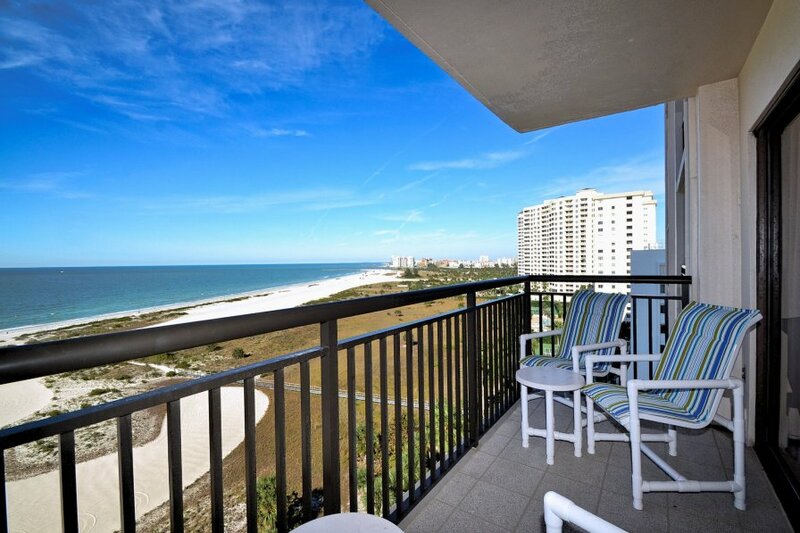 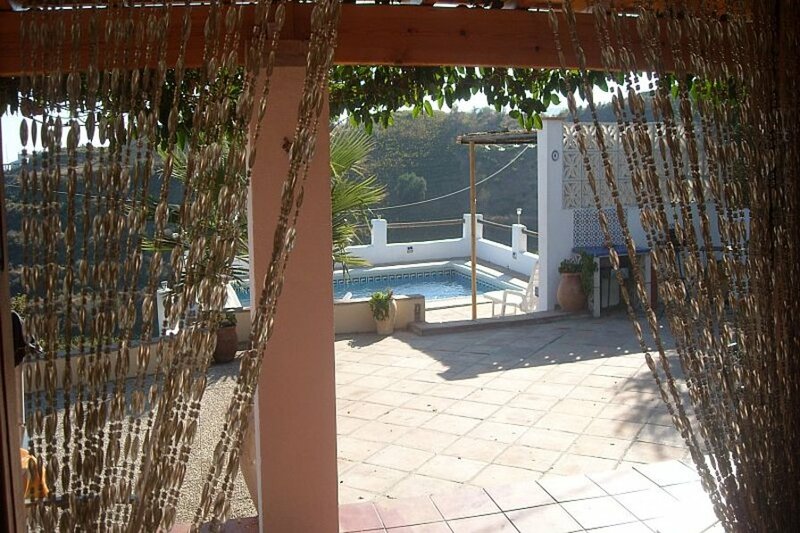 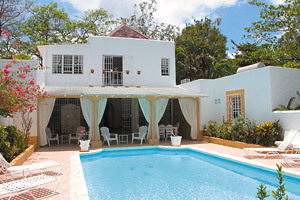 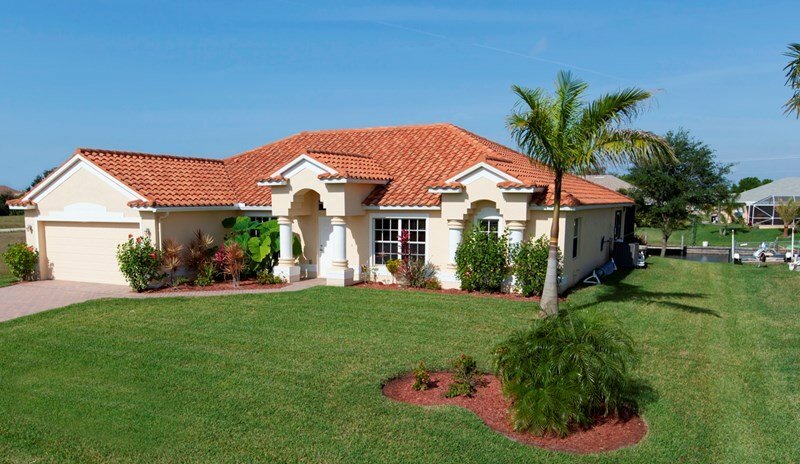 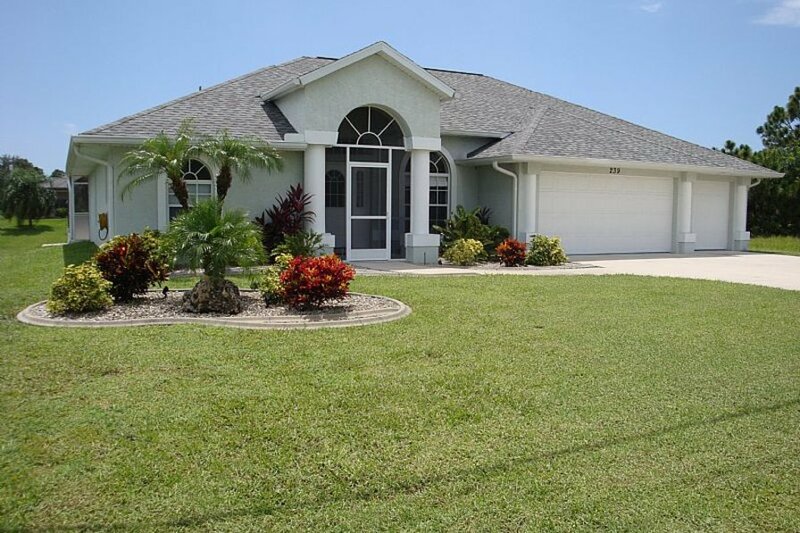 Gulf Beach Place Anna Maria - Just a few steps from the Beach!